Mortgage Broker Roselle - Mortgage Market Corp.
We offer the best service around. like face to face consultation, whether that be in your home or our office, we can ease you through the paperwork involved with your new mortgage and make the process an easy one for you. You will be able to be confident when you put your offer in on your new home. We take our business very seriously, all of our Loan officers are licensed by the state and the NMLS. As well as doing ongoing education yearly to stay up to date with the industry. 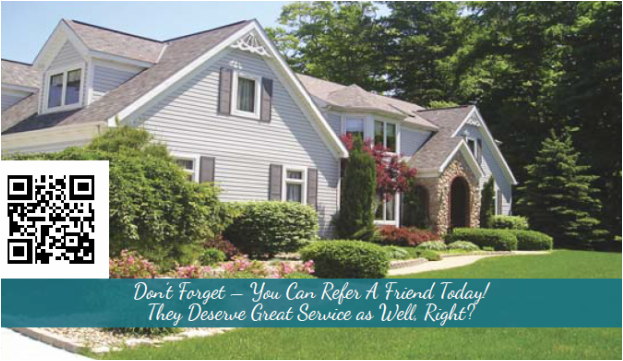 Mortgage Market Corp will be there for you! From the beginning to the end. we would not be in business. Thank you for taking your time and visiting our website, call us for your financing needs. To serve our clients with the highest level of professionalism integrity and performance. ​“Our Client Delight” is our measure of success.